Paleo Choc Blueberry Cake (it’s epic!). Paleo choc blueberry cake… officially our new favourite sweet treat! Even though we say this every second week… this time it’s for real! Please tell us you’ve been enjoying fresh blueberries?! They’re in season here in Australia and they’re super sweet and juicy! We just couldn’t resist the temptation to create a new blueberry paleo sweet treat recipe! 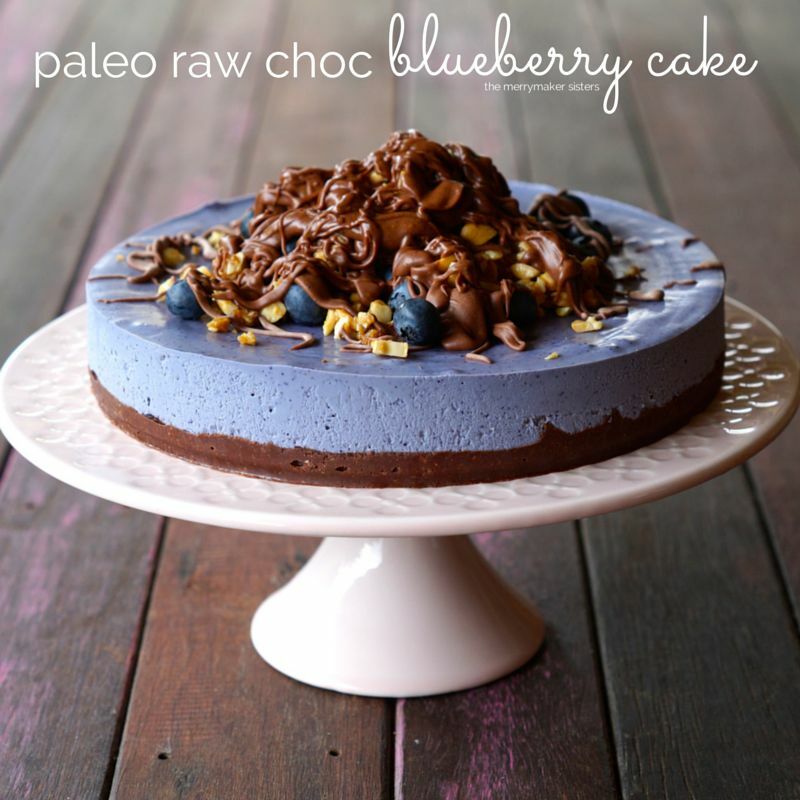 It’s Paleo Choc Blueberry Cake and it’s EPIC! The toppings make it look extra fancy and delish but if you’re short on time (or can’t be bothered) just make the cake and enjoy! If you like this cake you’d probably like our delicious choc raspberry ganache cake, paleo brownies and good fat cake. All these recipes are included in our hard copy book and eBook: Make it Merry!! 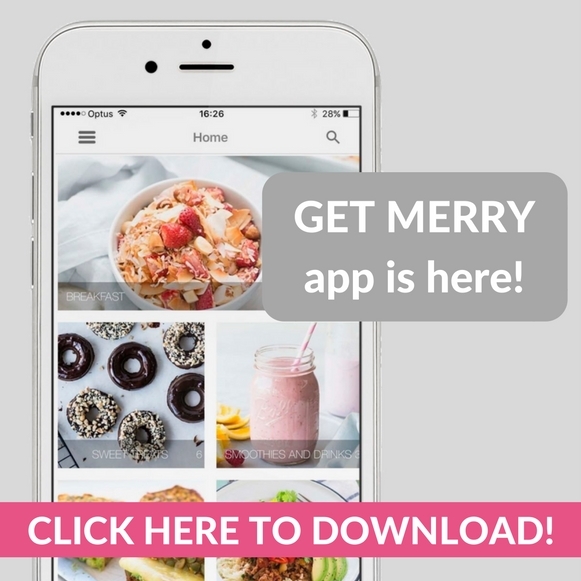 That’s right… all our BEST merrymaker recipes in real life… in a book! YAY! We’d like to thank the amazing Australian Blueberries team for providing us with delicious and nutritious blueberries and supporting the recipe development for this epic cake! p.s here’s the recipe for our paleo chocolate (we drizzled this on top of the cake, again optional but super special and delish!). Add the coconut oil and raw honey and whiz until it becomes a choc butter. 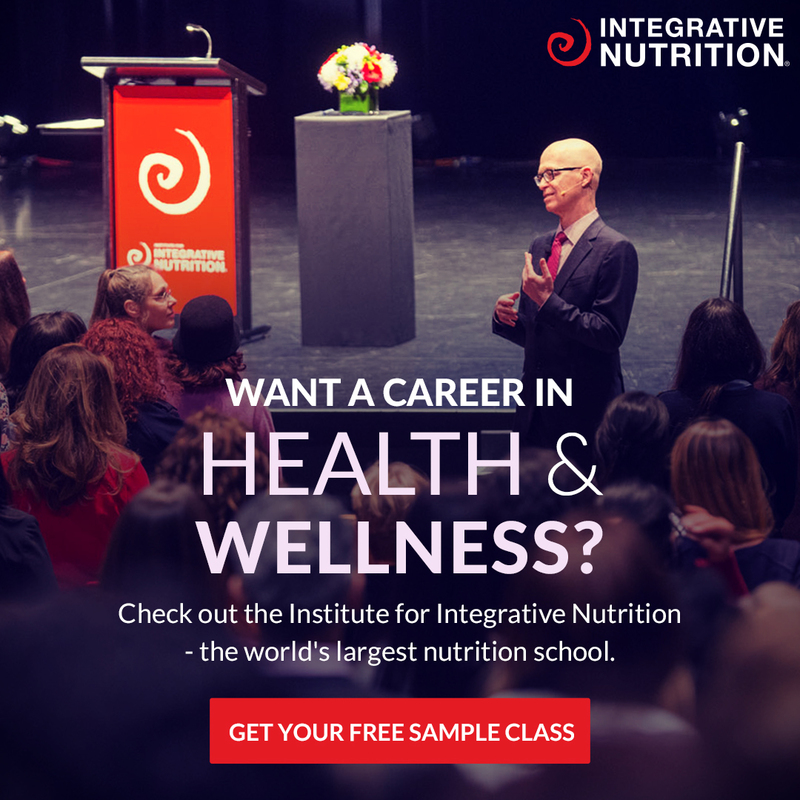 Drain and rinse the cashews and place them in to the food processor along with the coconut milk, blueberries, coconut oil, raw honey and vanilla extract. Meanwhile, time for the toppings! You'll need to make a 1/2 batch of paleo chocolate the place the crushed cashews, coconut sugar and ghee in a medium saucepan on medium heat. Stir continuously until the ghee is melted and the cashews have caramelised. Transfer these on to a plate and allow to cool. 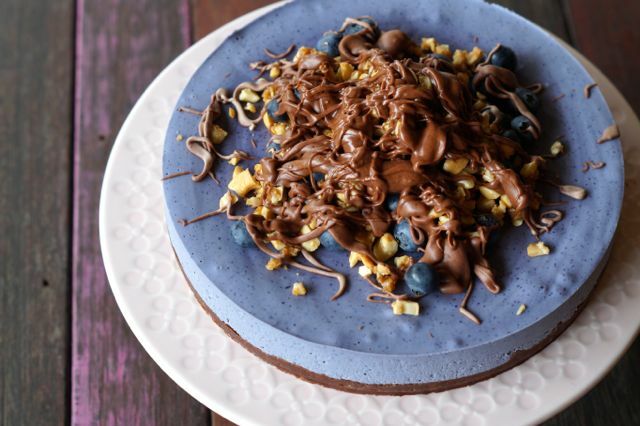 Top the cake with fresh blueberries, caramelised cashews and drizzle with paleo chocolate! We’d like to say a huge thanks to Australian Blueberries for supporting our #merrymakersDoNYC adventure and mention that this is a sponsored post. We feel so privileged to be able to work with great organistaions like Australian Blueberries.